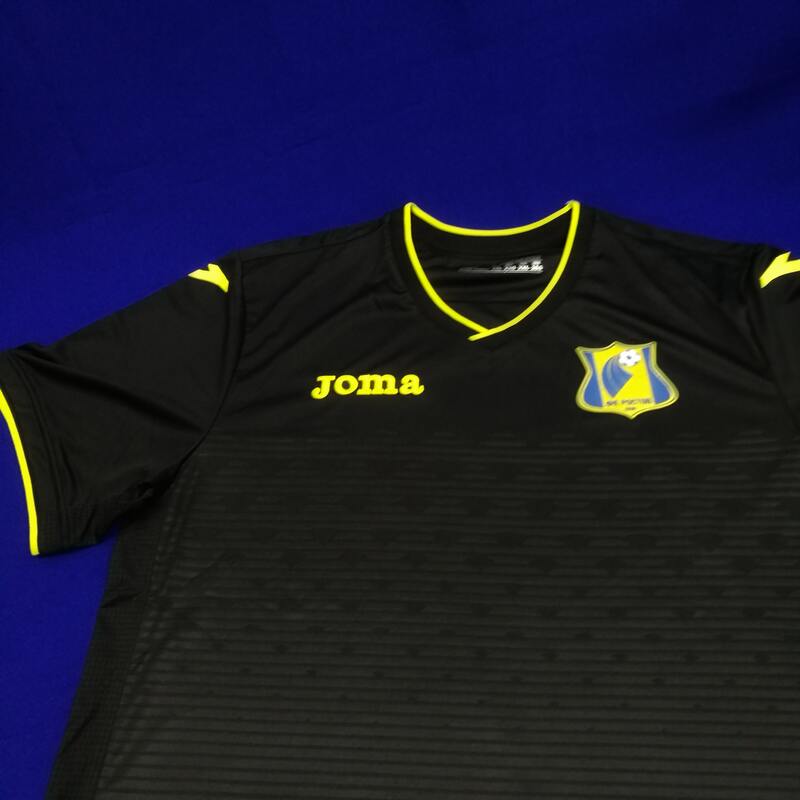 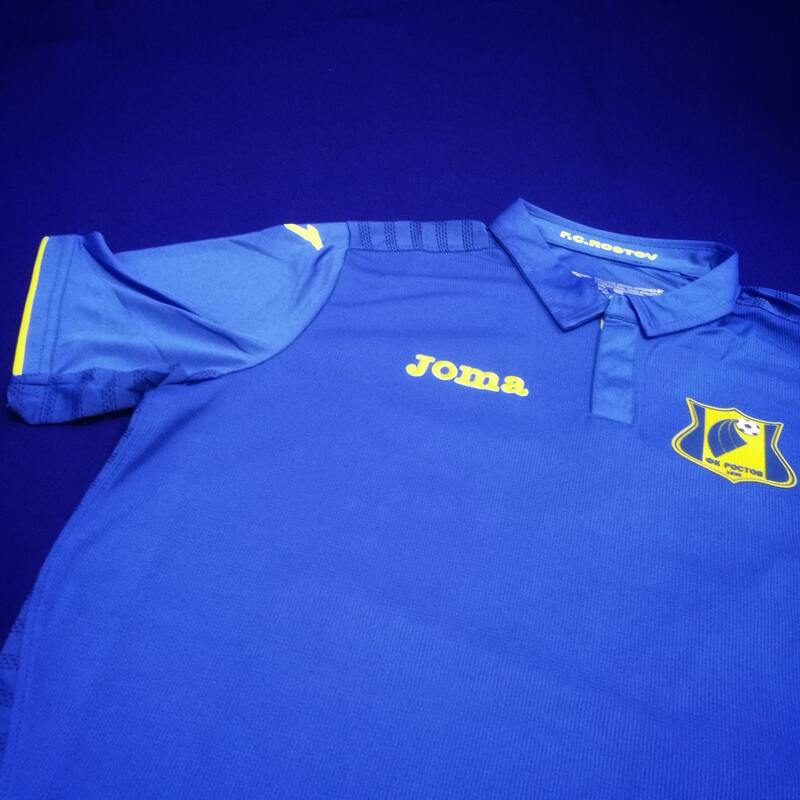 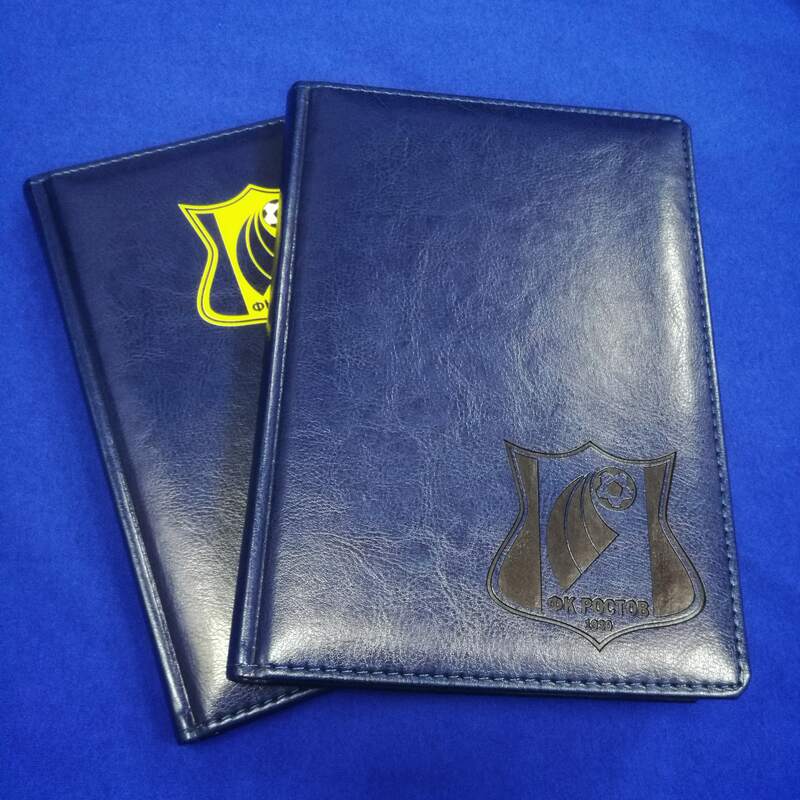 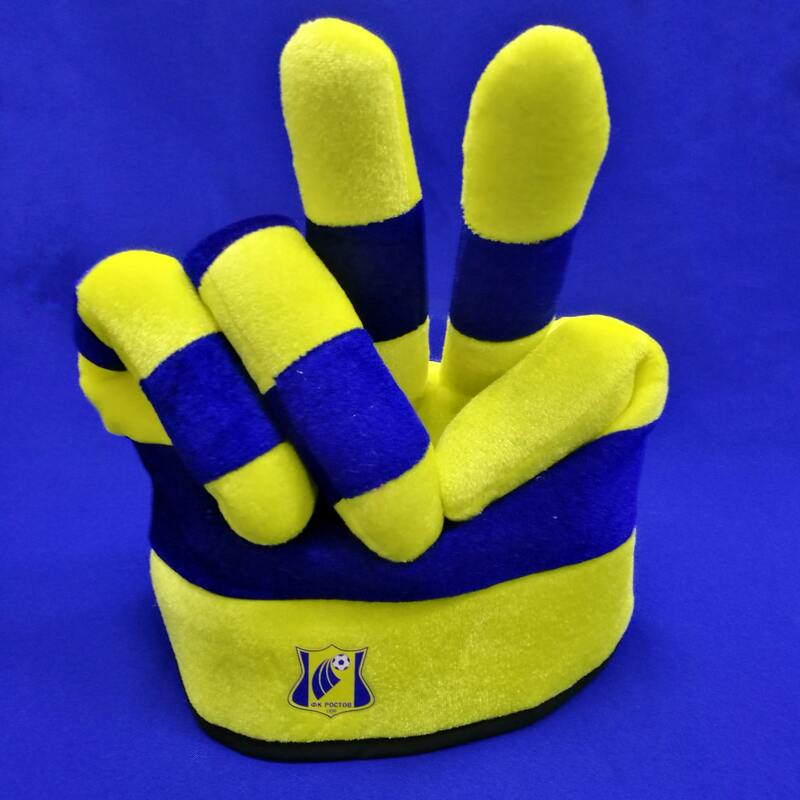 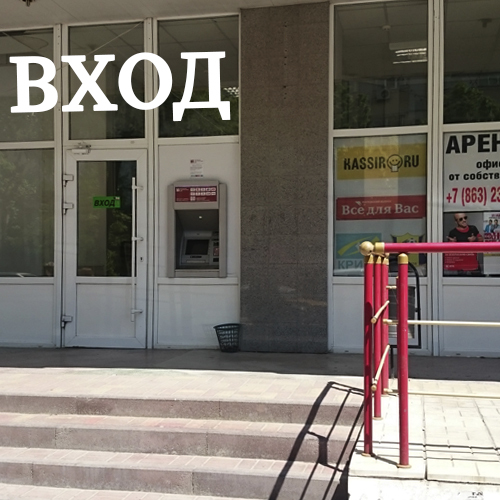 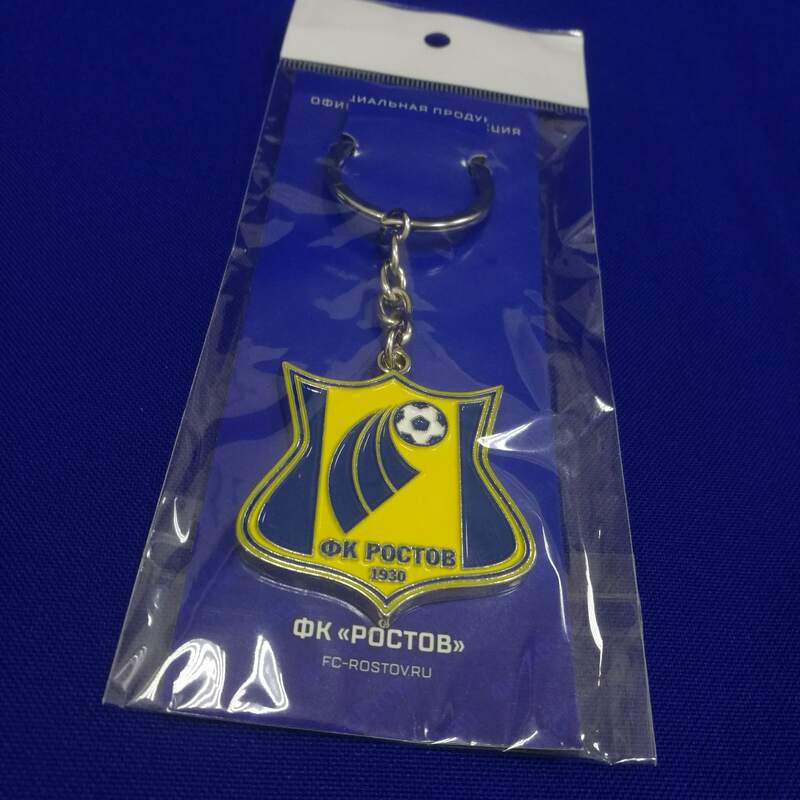 Welcome to the website of the company "Krypt" - the official store for the sale of the accessories of FC Rostov. 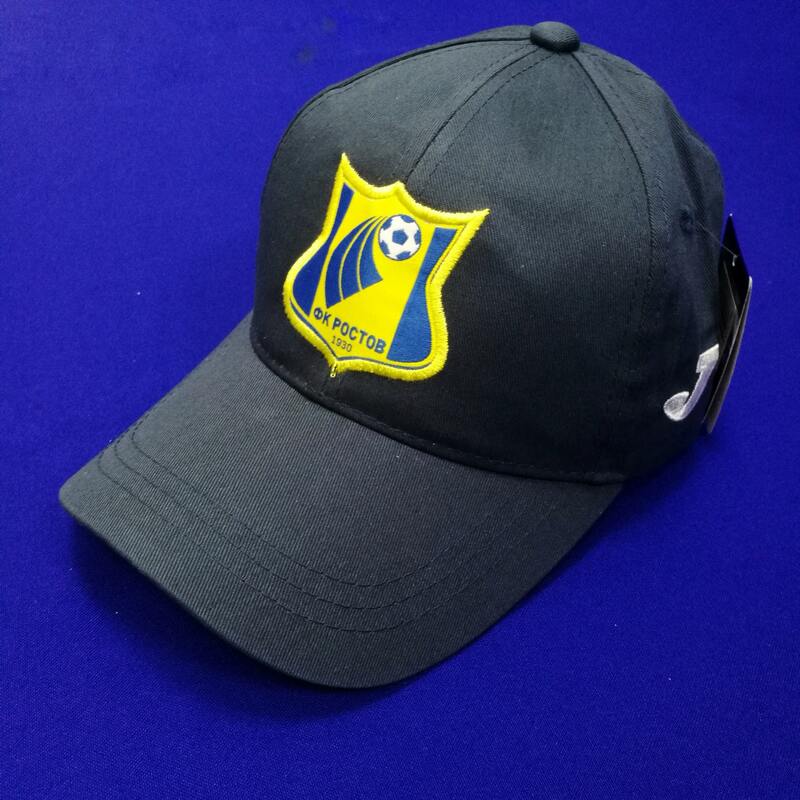 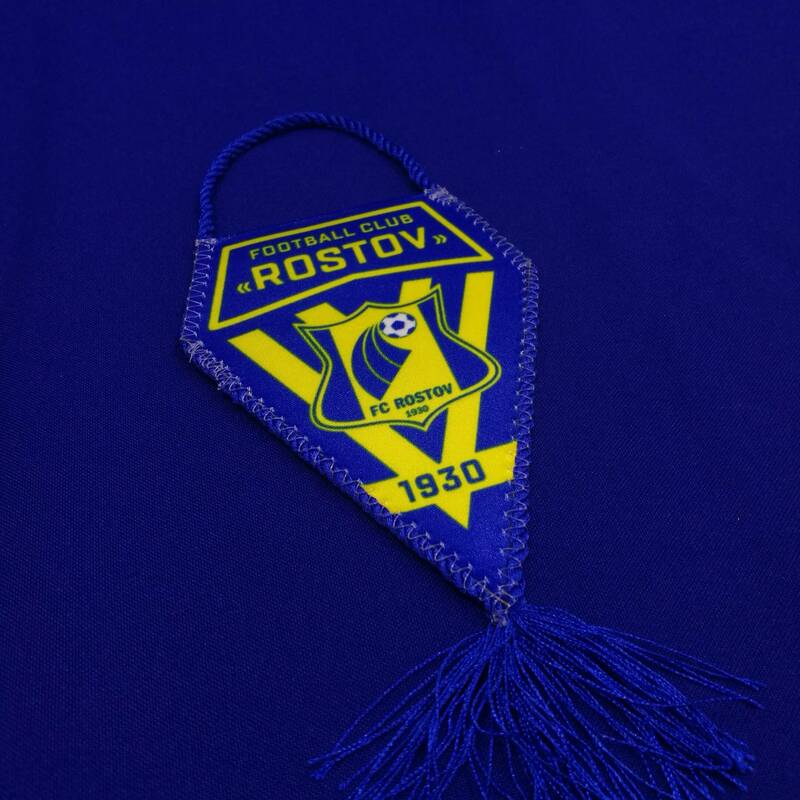 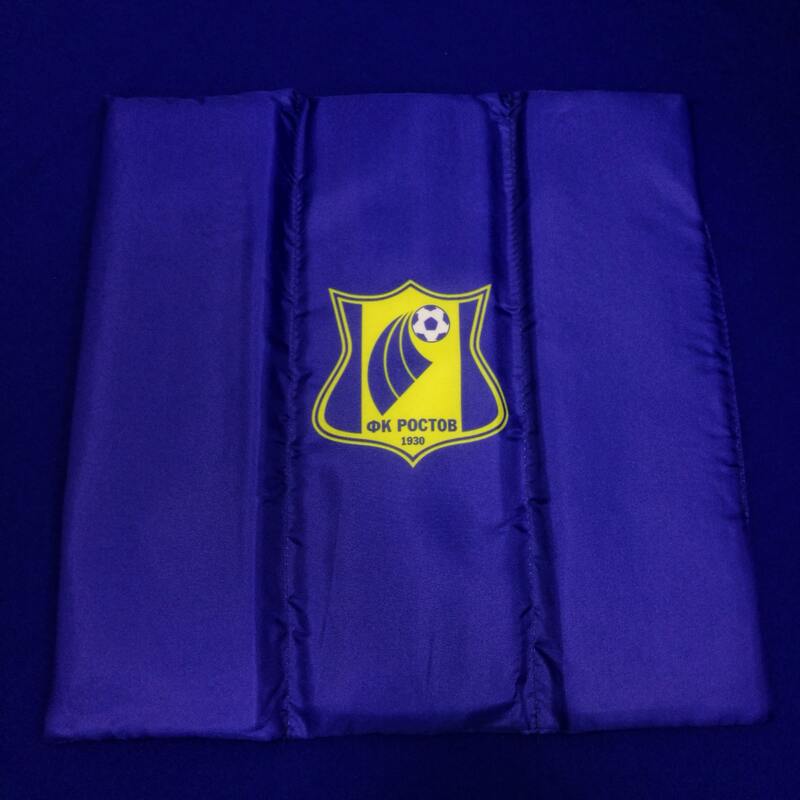 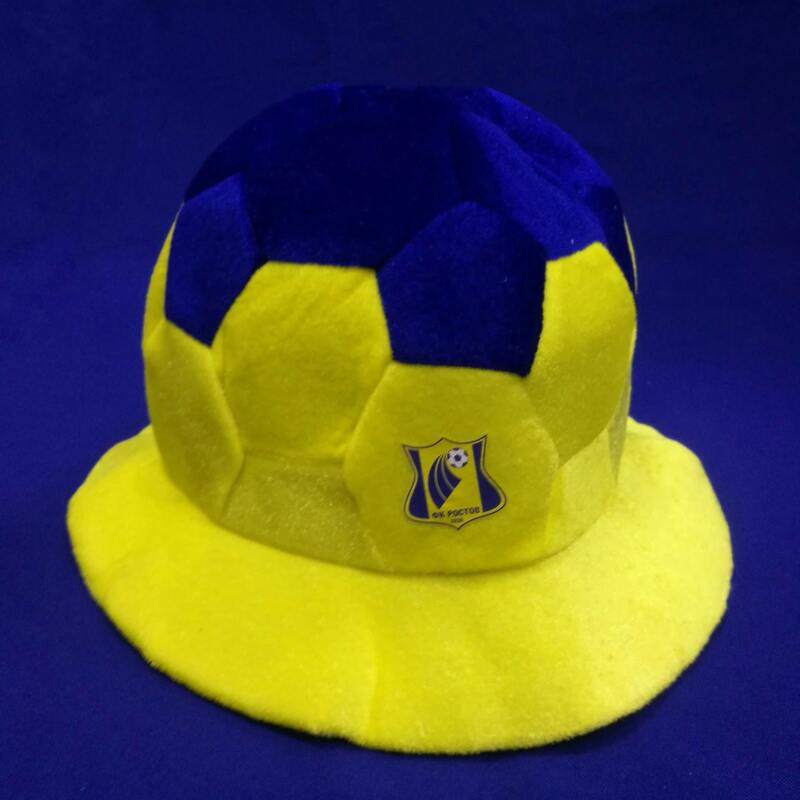 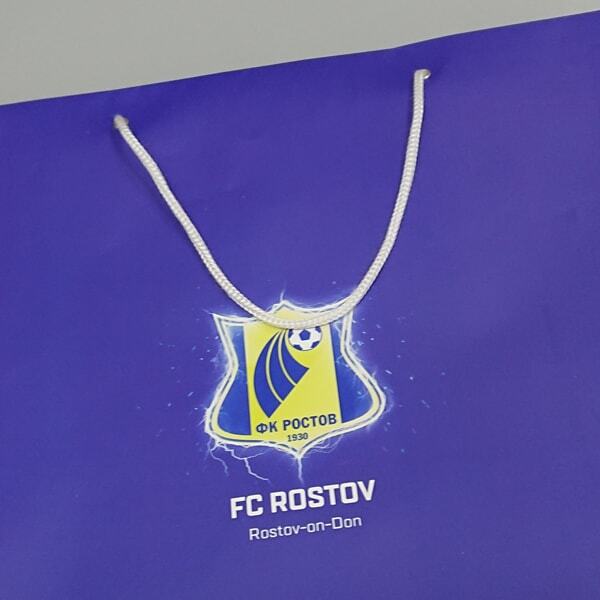 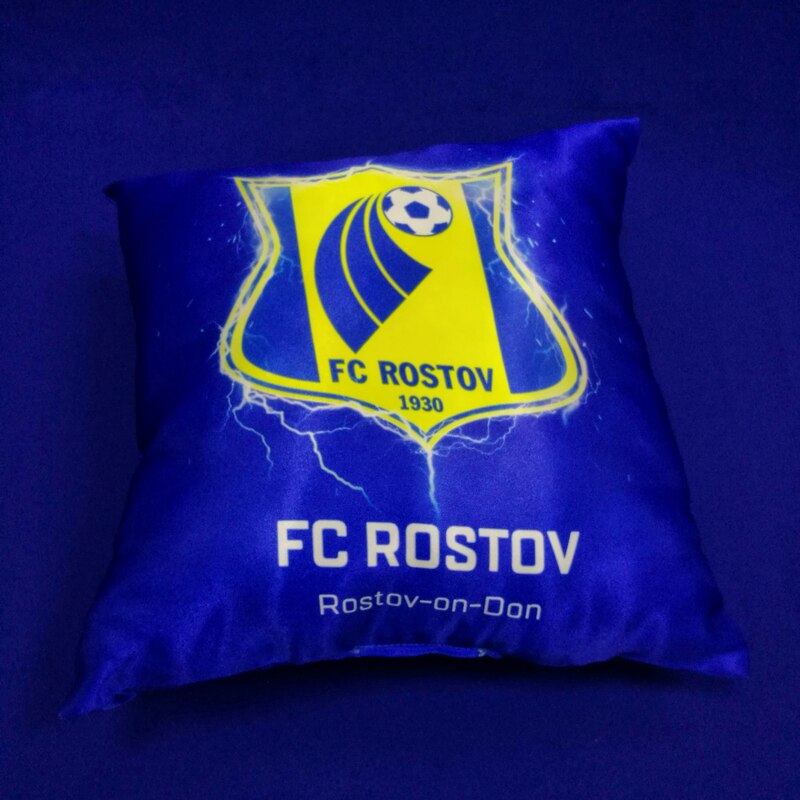 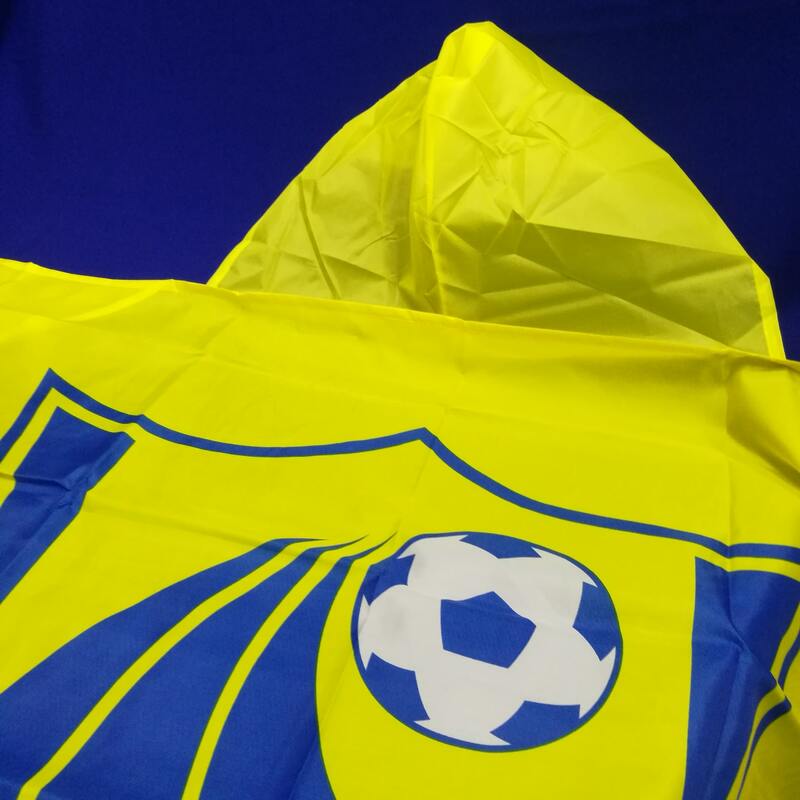 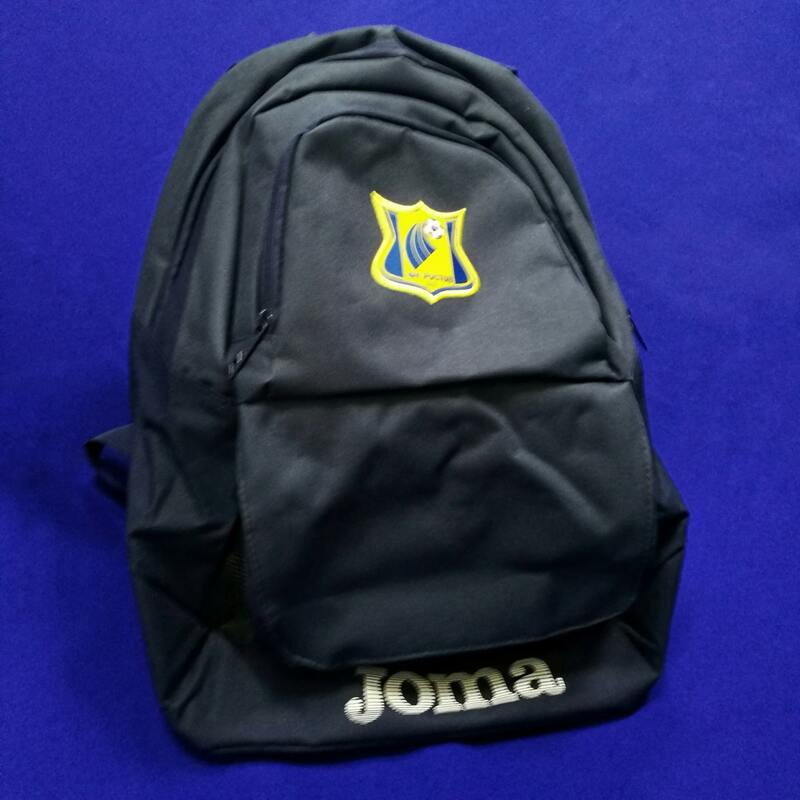 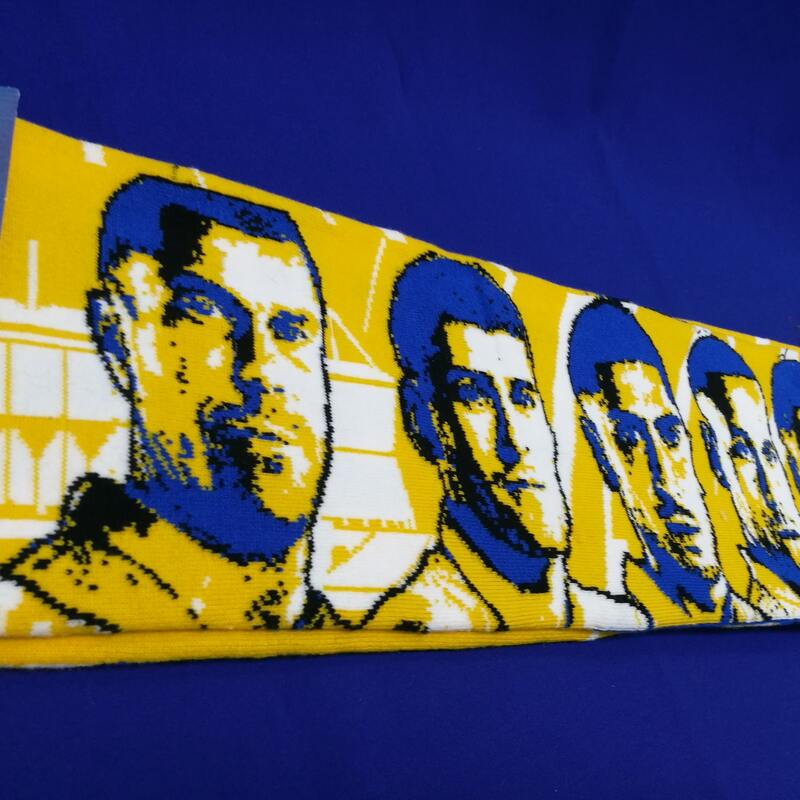 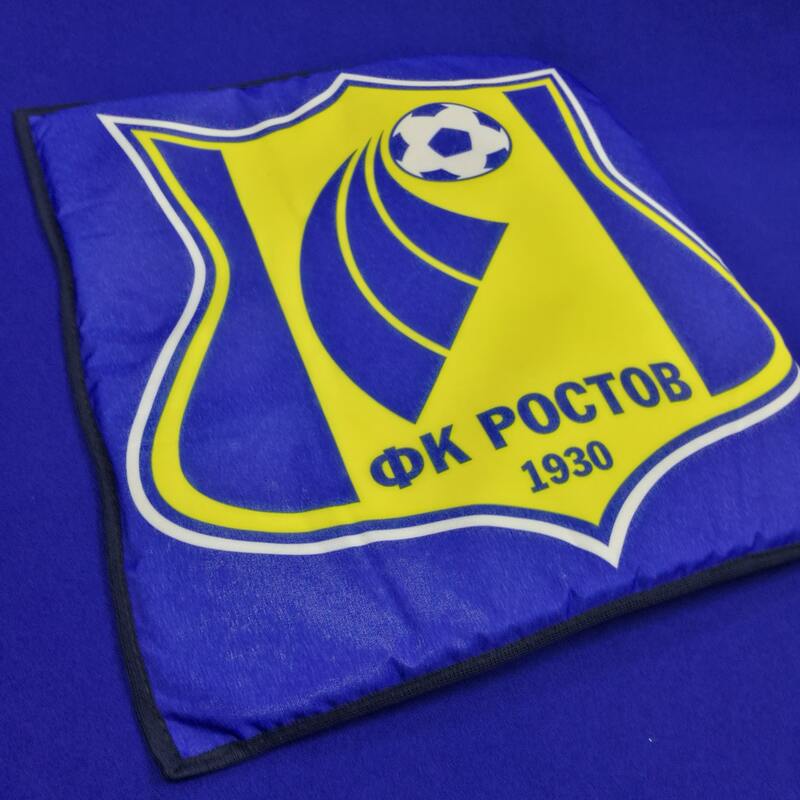 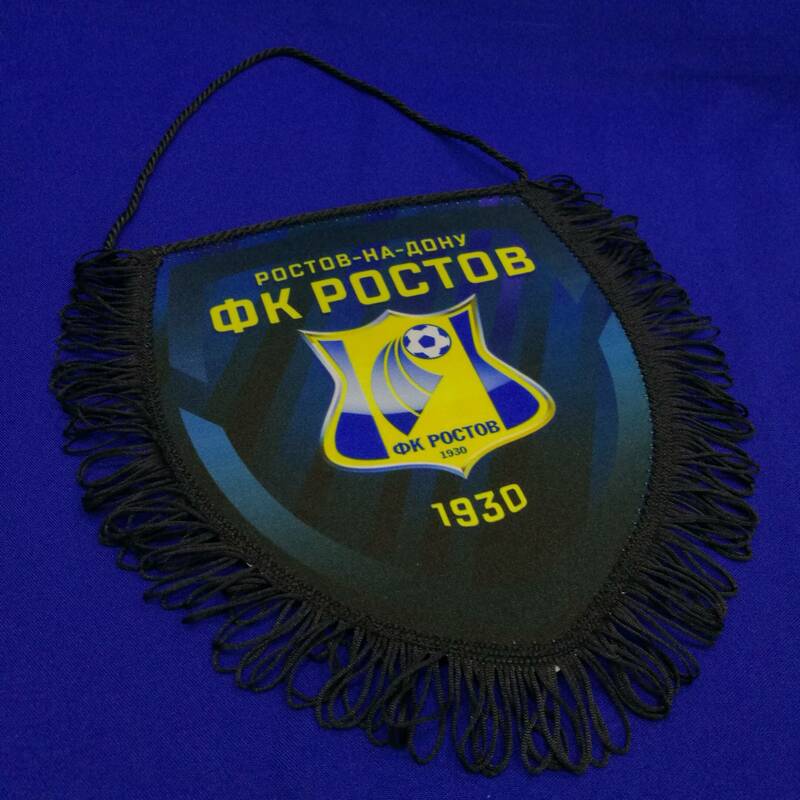 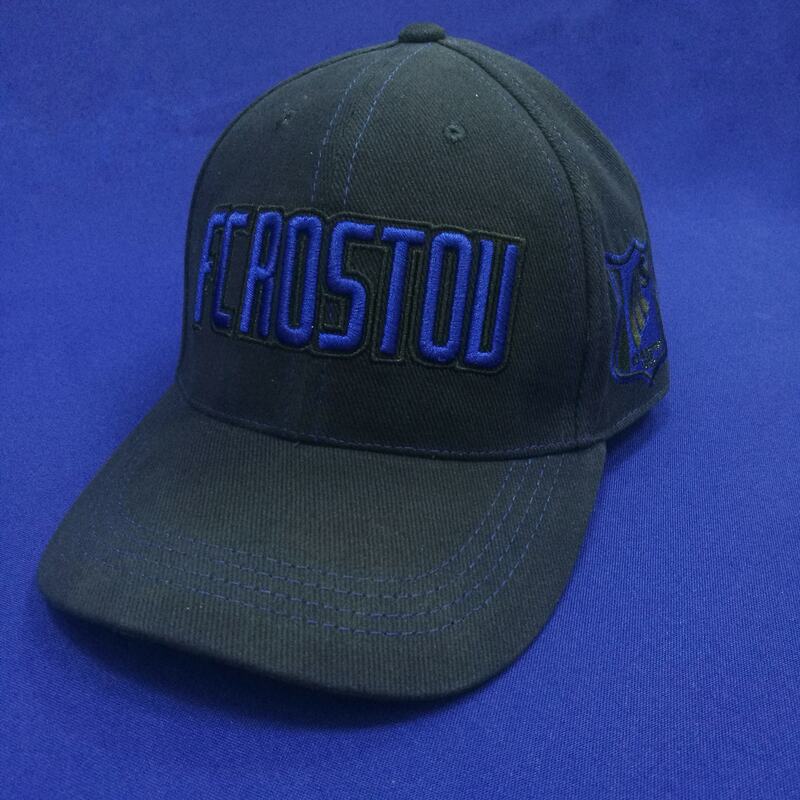 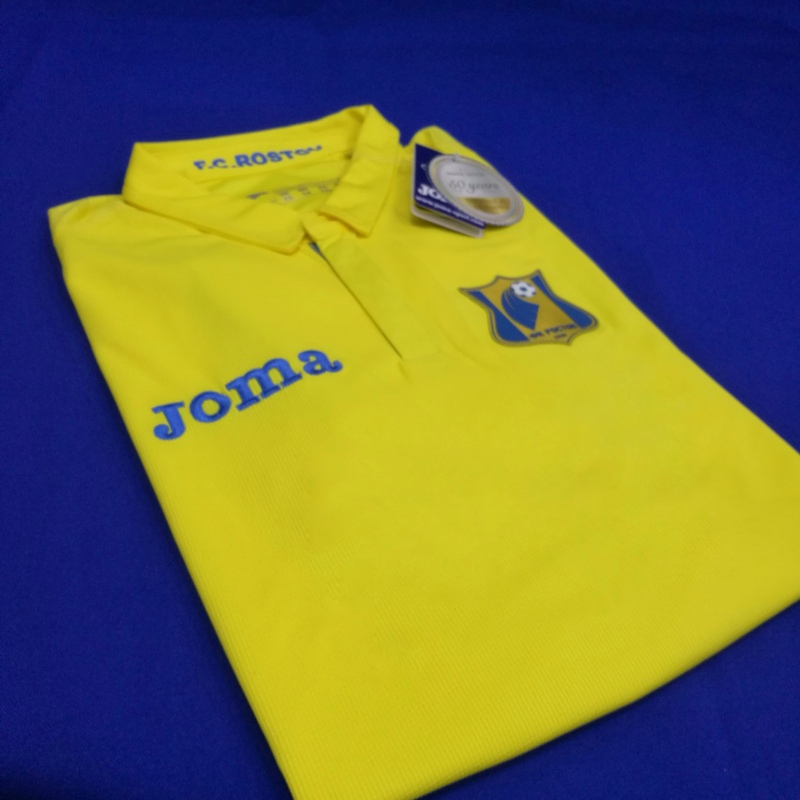 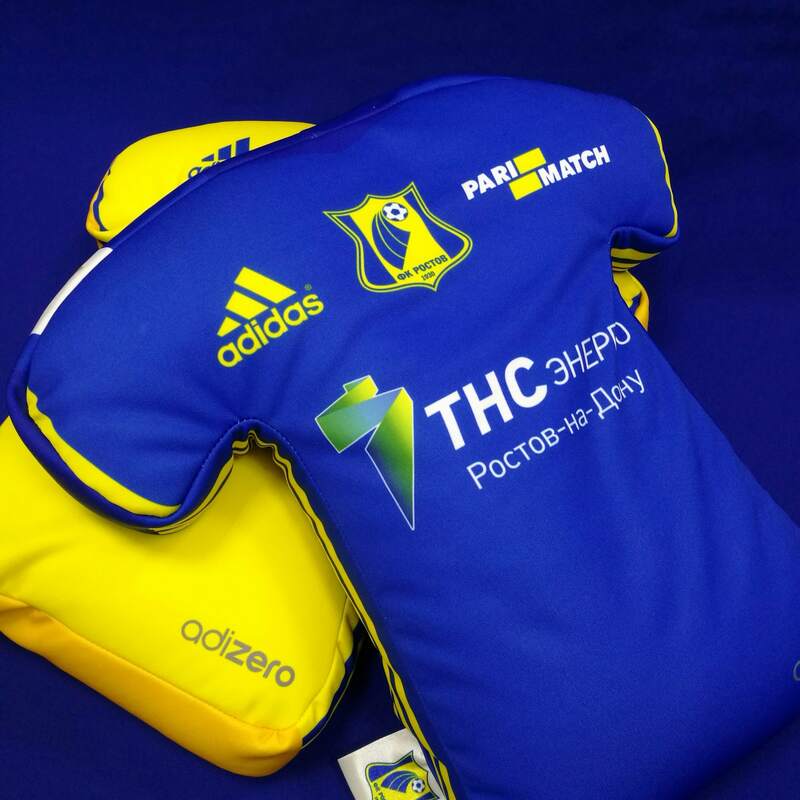 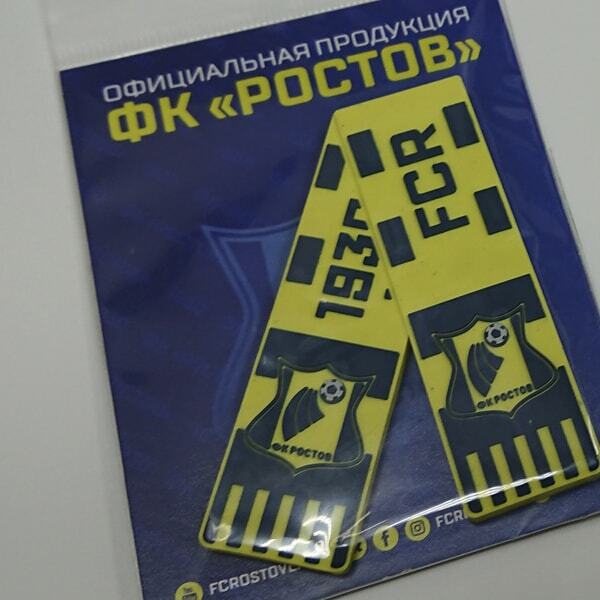 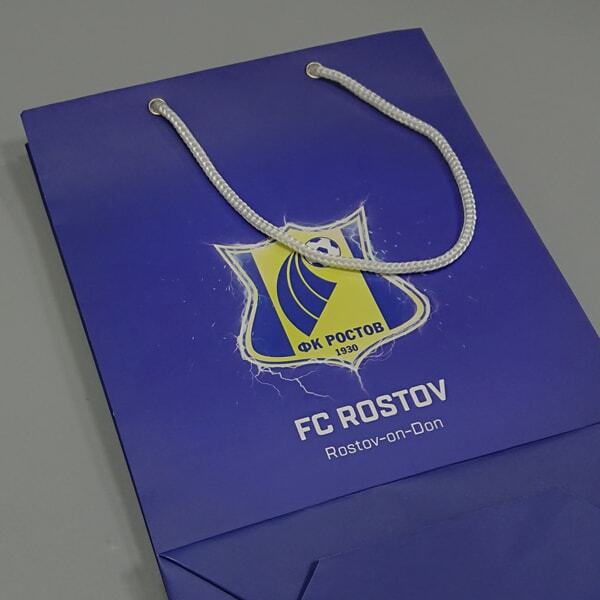 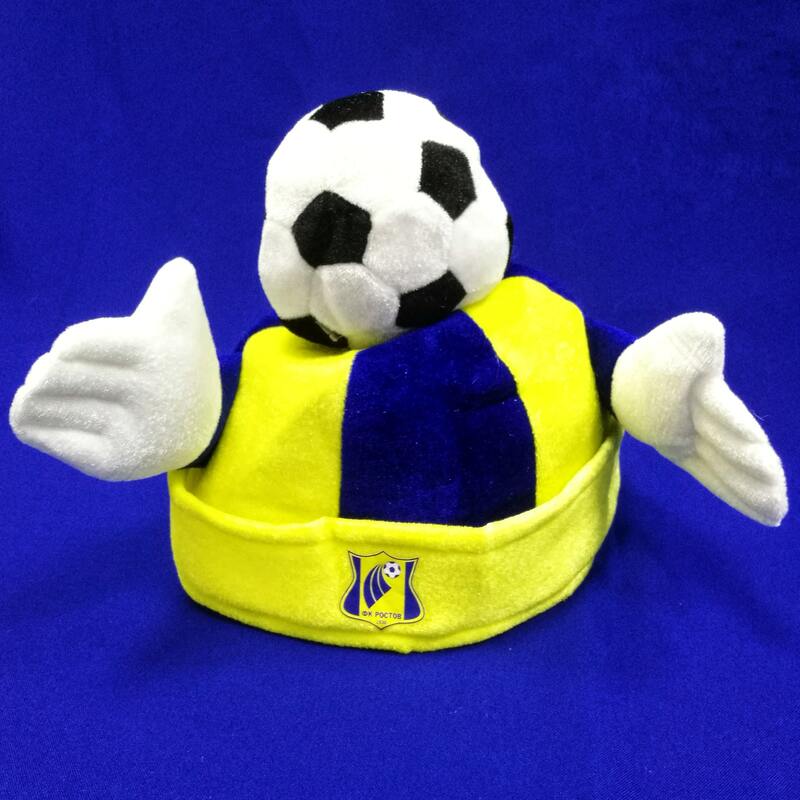 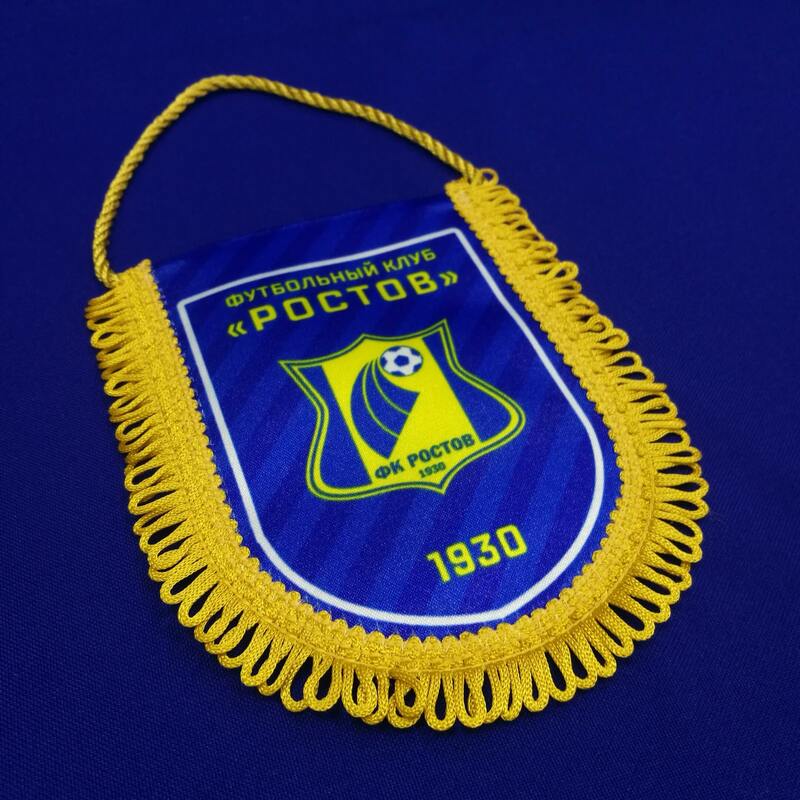 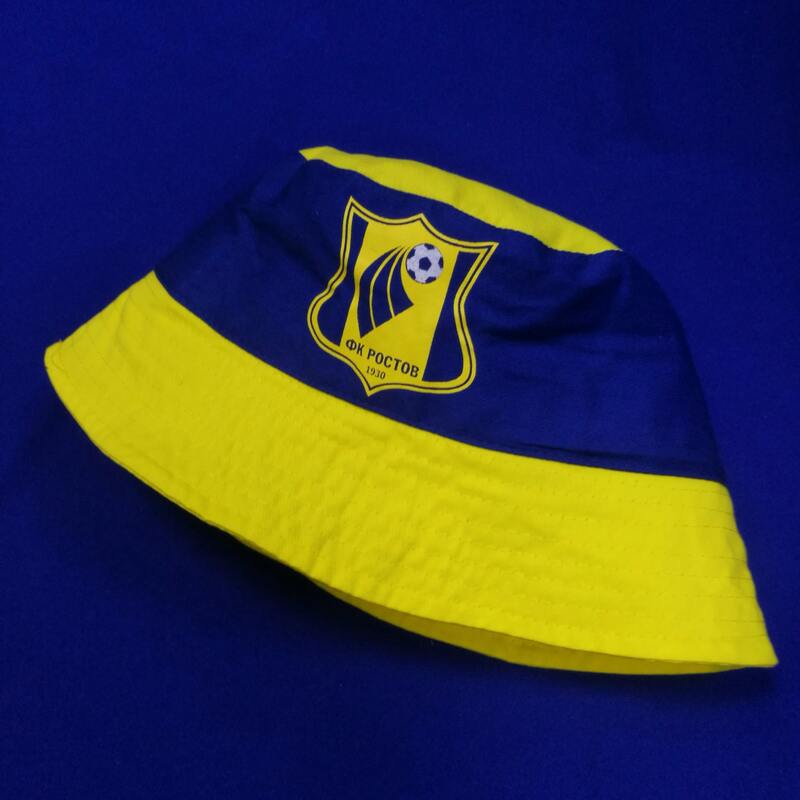 Sportswear, scarves, hats and much more with the logo of FC "Rostov" - the necessary things for the Rostov fan. 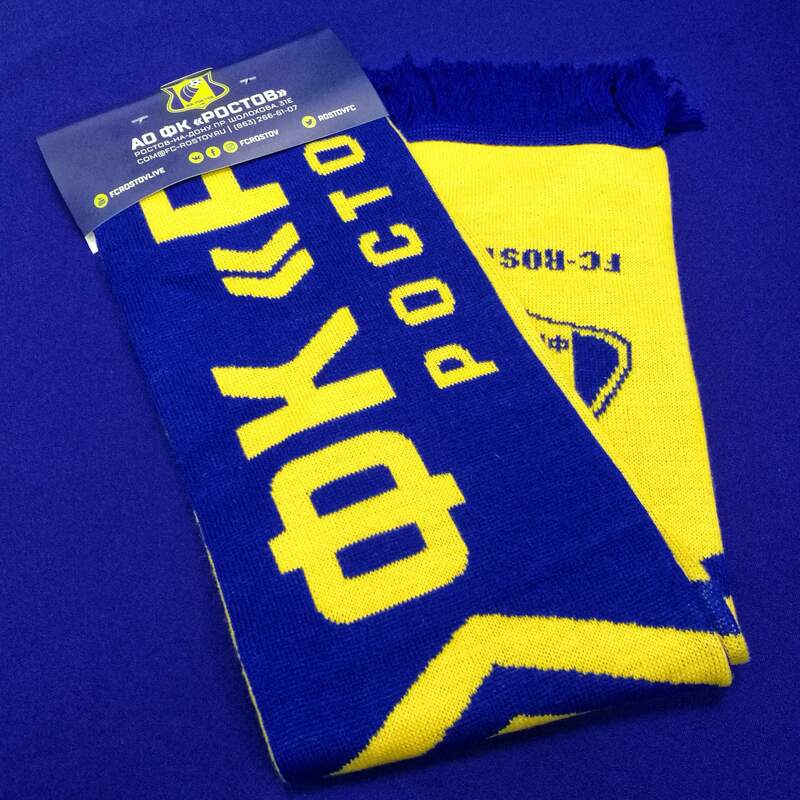 Fans of football will enjoy a huge selection of scarves and a variety of accessories. 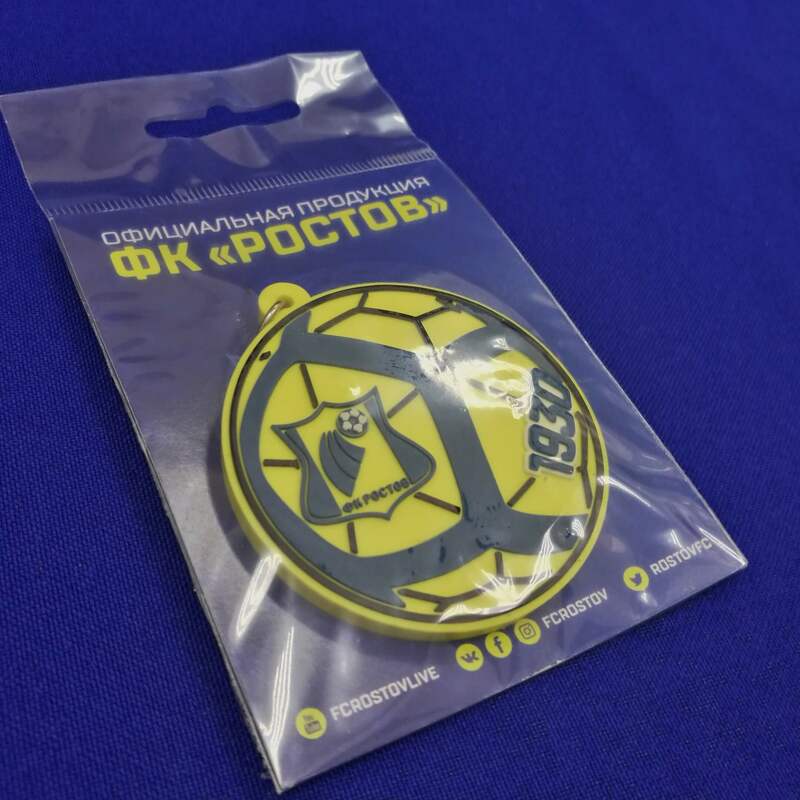 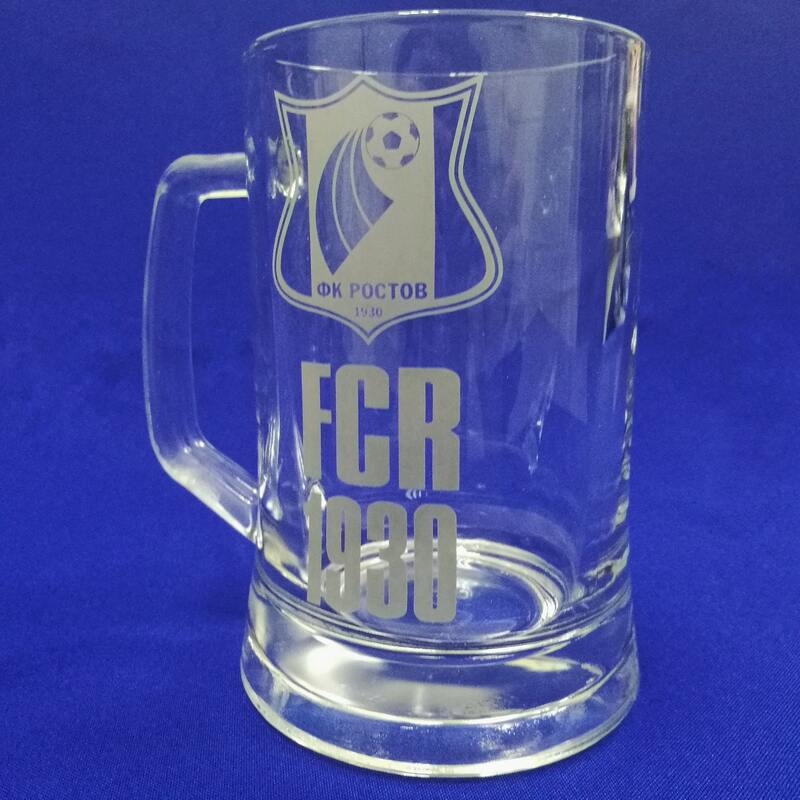 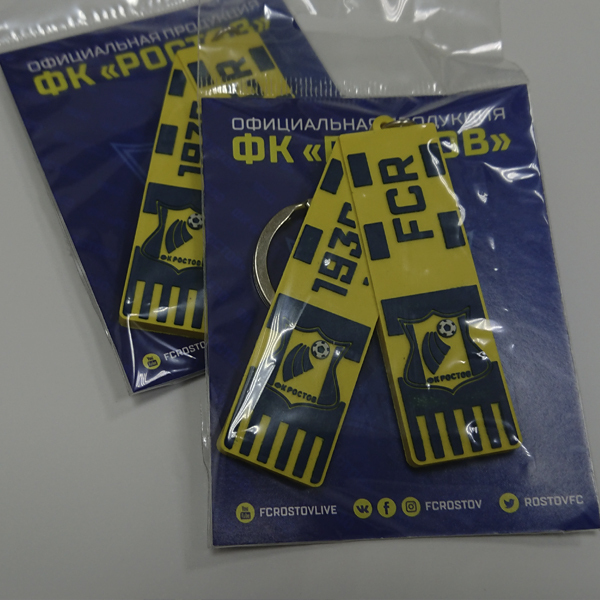 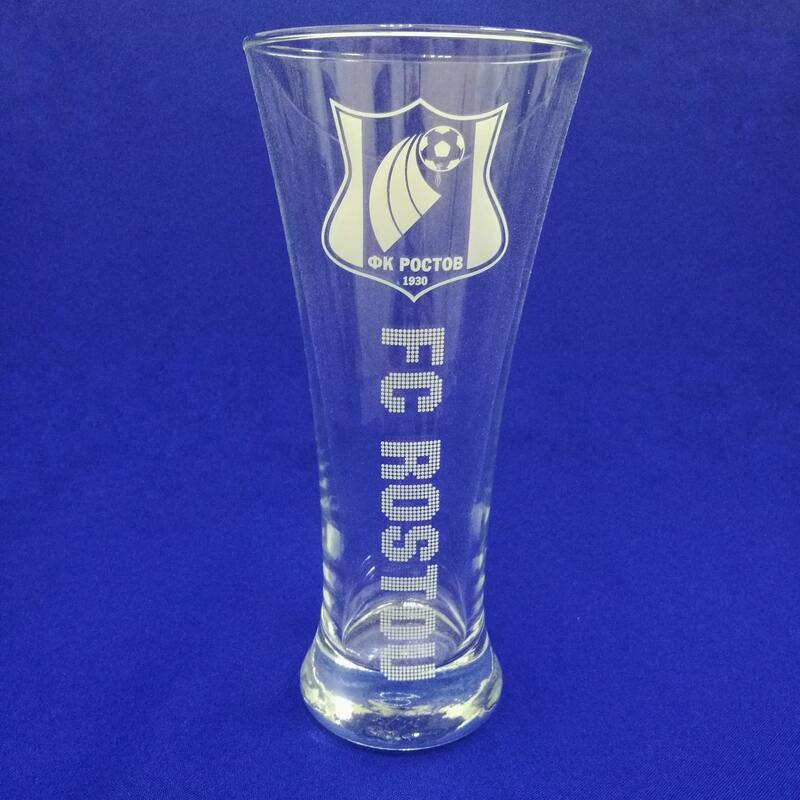 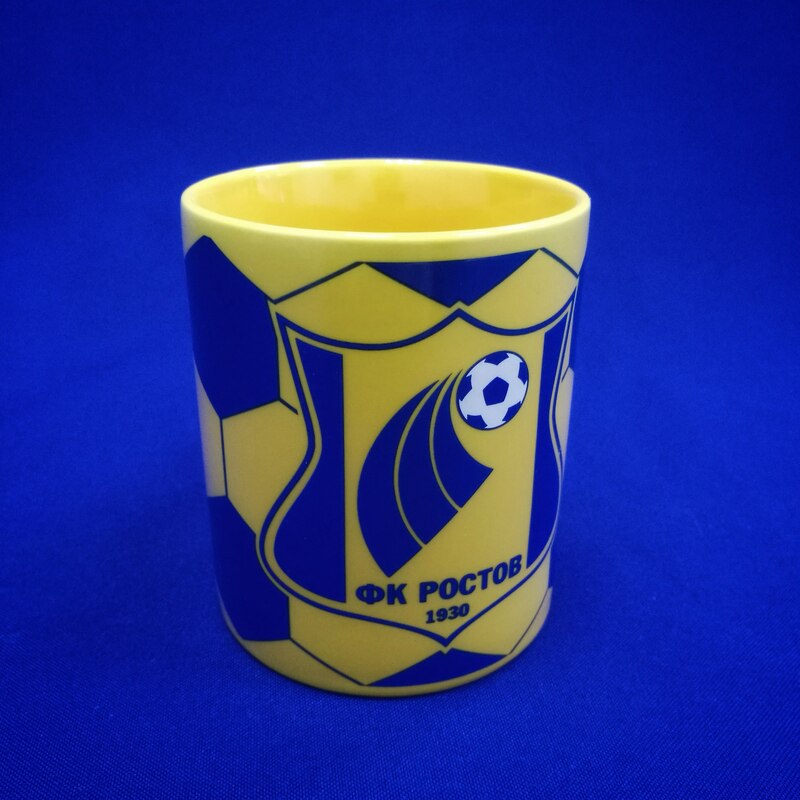 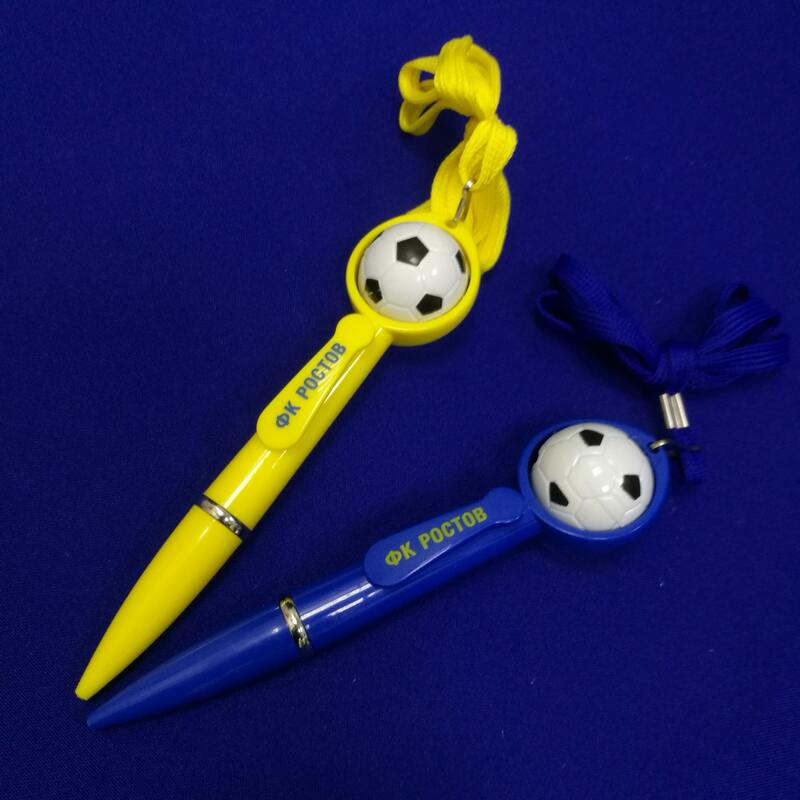 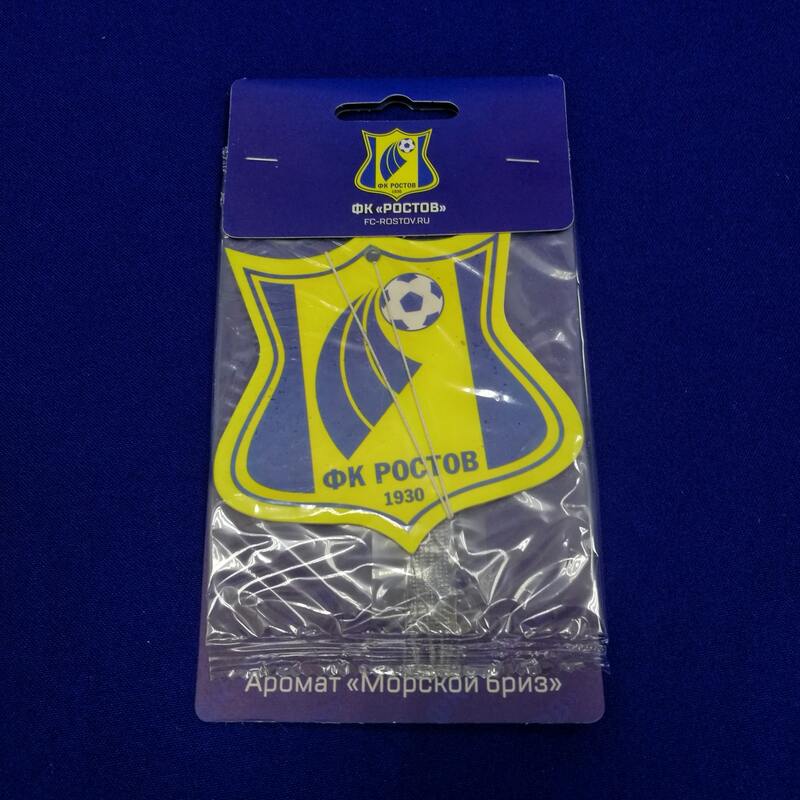 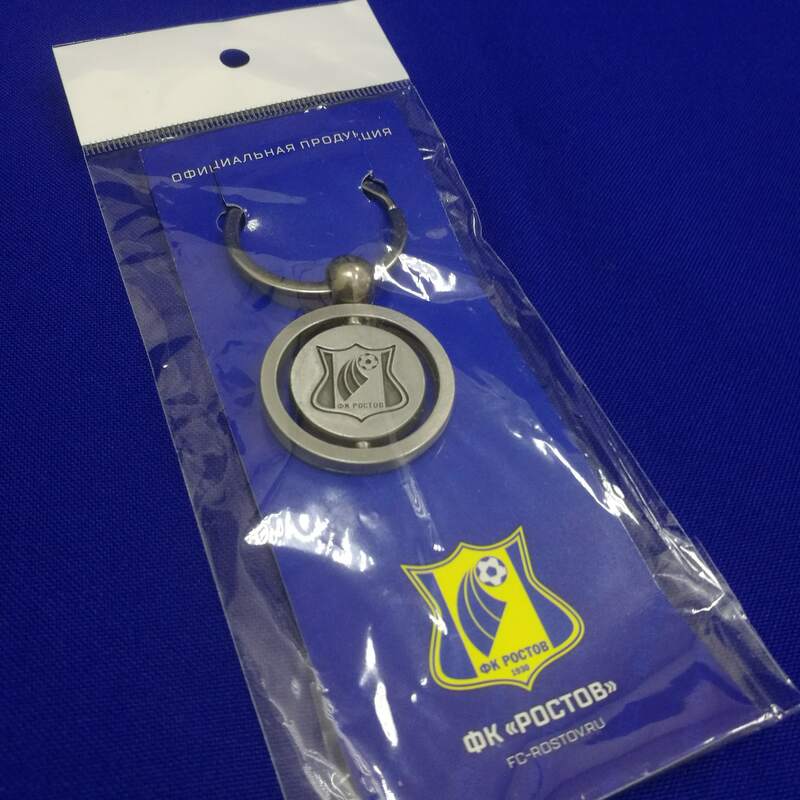 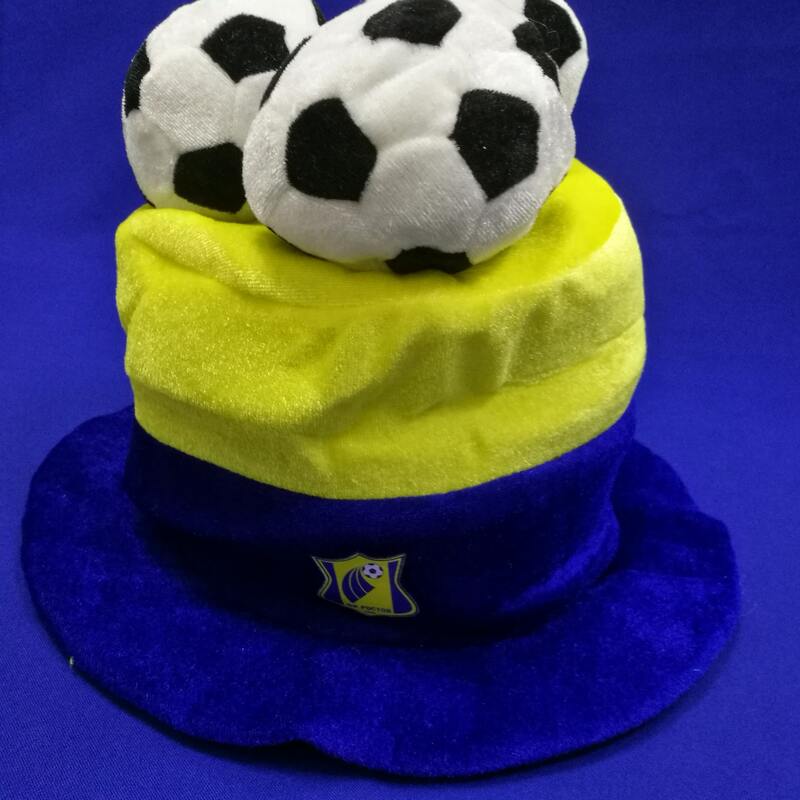 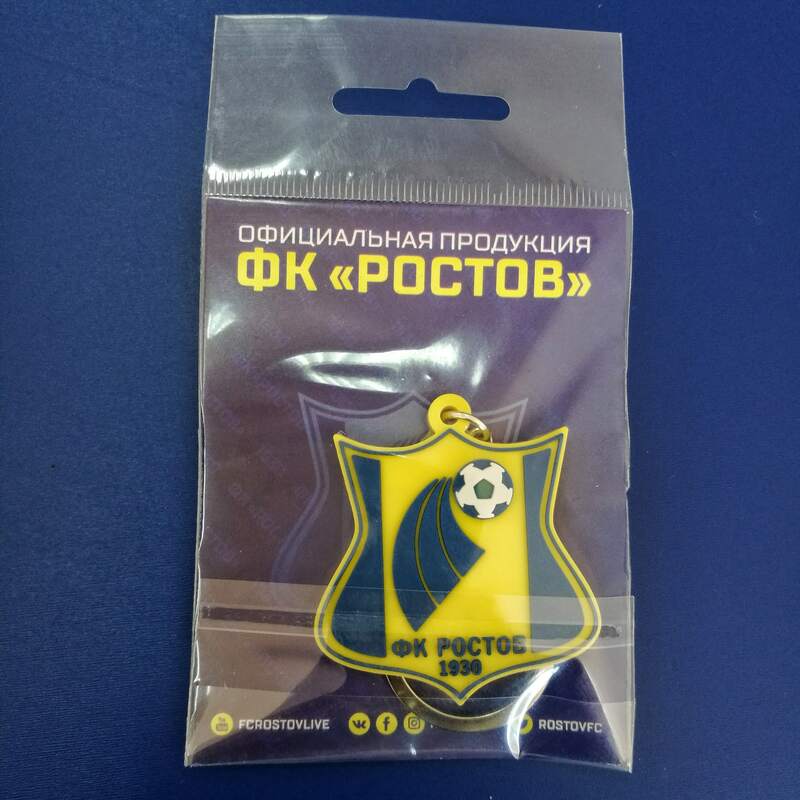 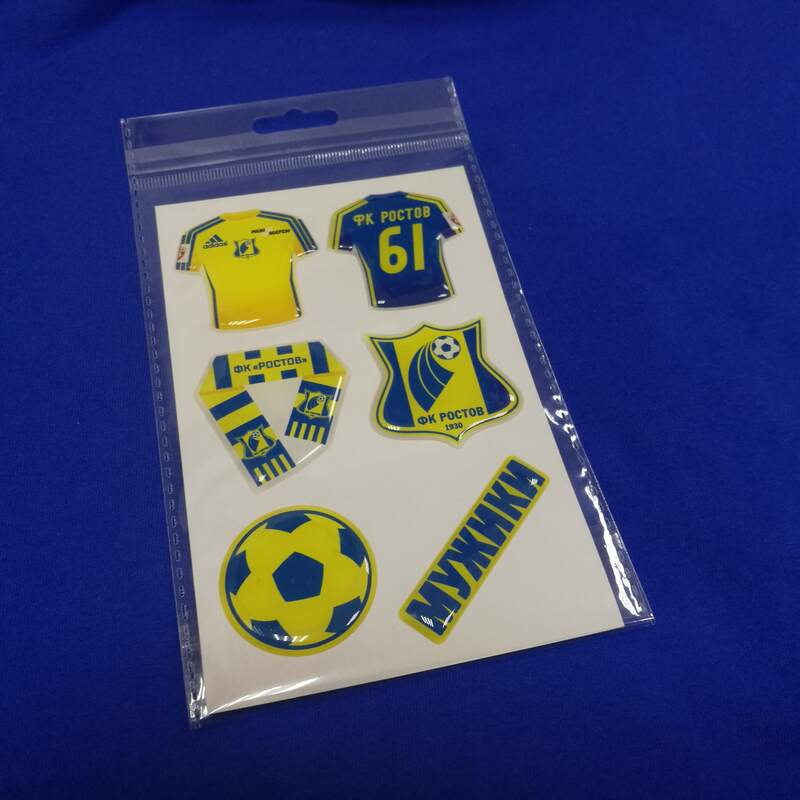 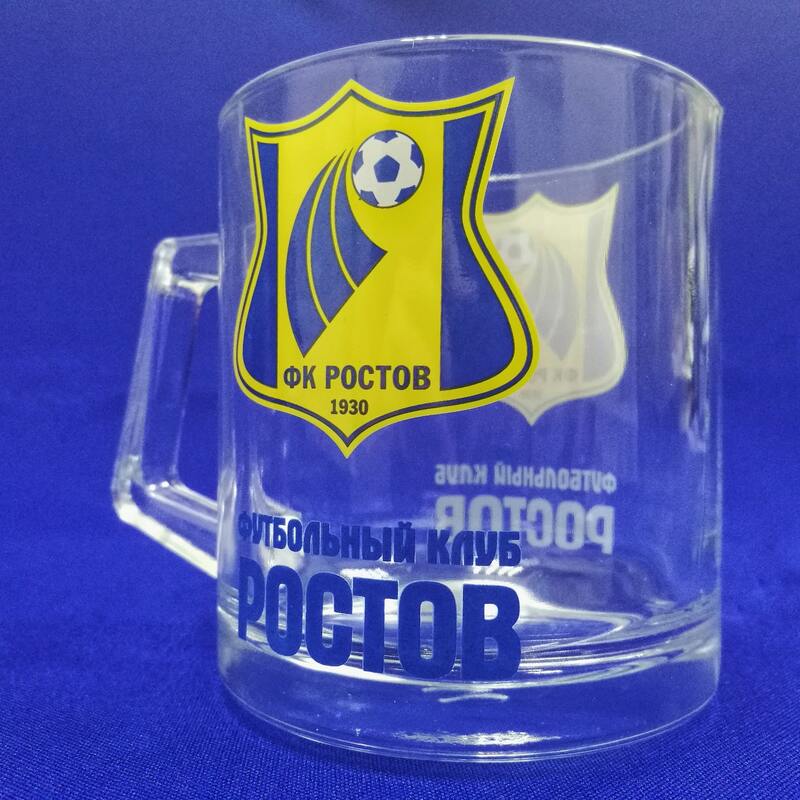 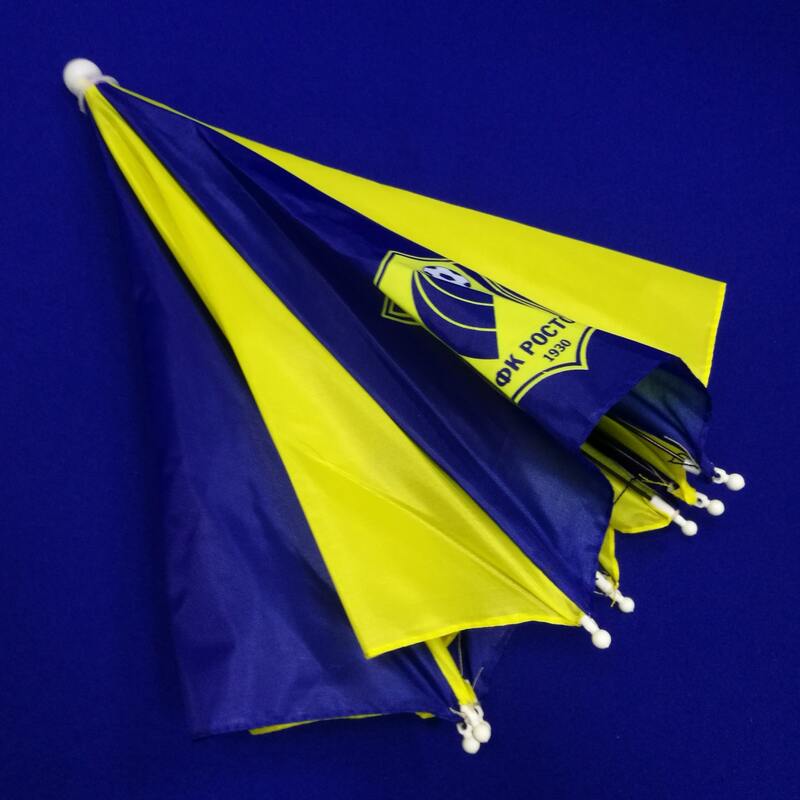 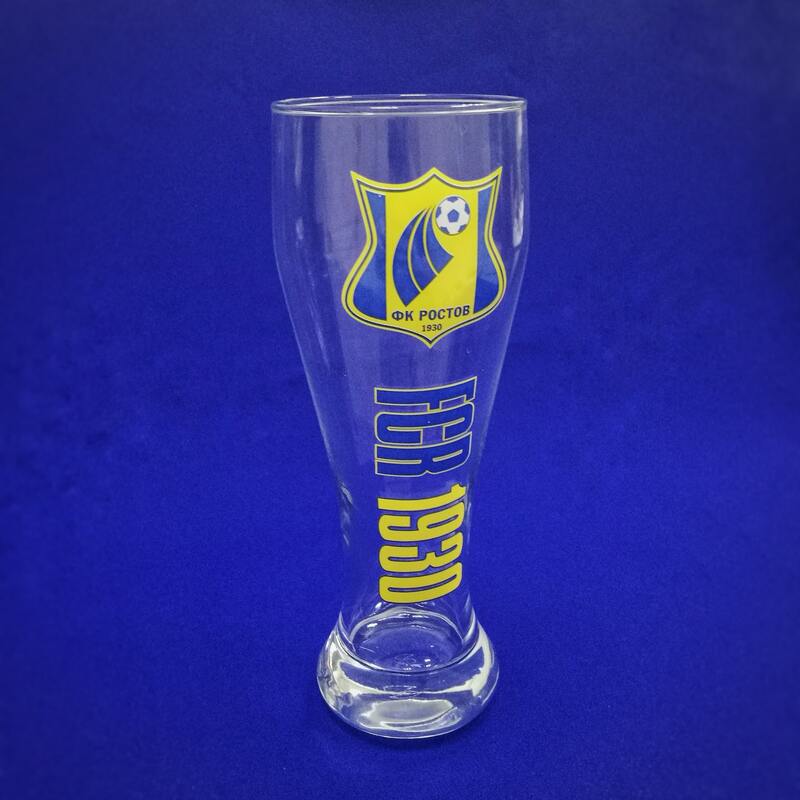 All you need for fans of football, fans of FC Rostov, all this is waiting for you in the store "Krypt" - FC Rostov Souvenirs!